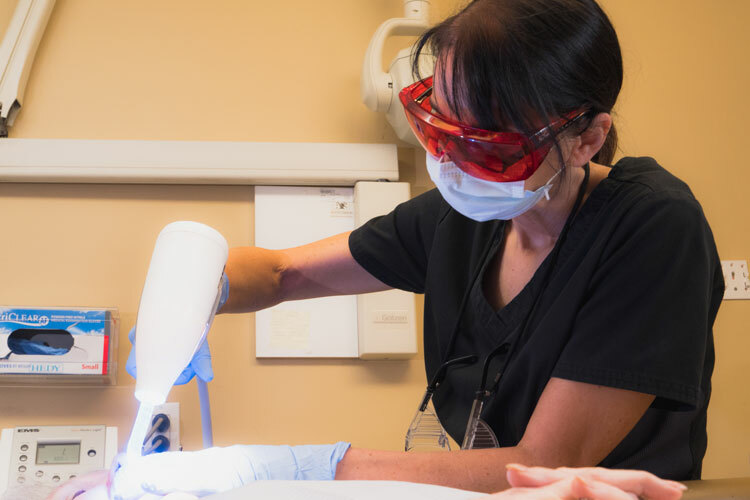 The term “Root Canal” can be scary for many patients to hear, but the benefits of the procedure and advances in dental technology have made it much less fearful for patients to overcome. The procedure will relieve you from pain caused by the infection allowing you to enjoy all the foods you love. What's involved and will it hurt? Dr. Gennaro Coscarella, DMD & Associates strive to ensure your comfort from the start of endodontic treatment until it’s completed. We’ll use gentle anesthetic to numb the area, but oral sedation is available if you prefer not to remember anything. 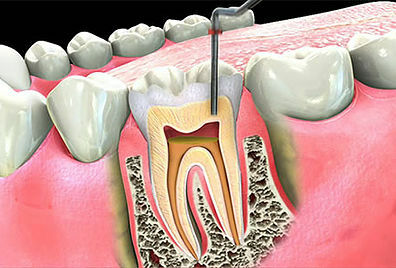 The length of the procedure will vary, as some teeth have more roots than others, and even the curvature of the root is a factor. 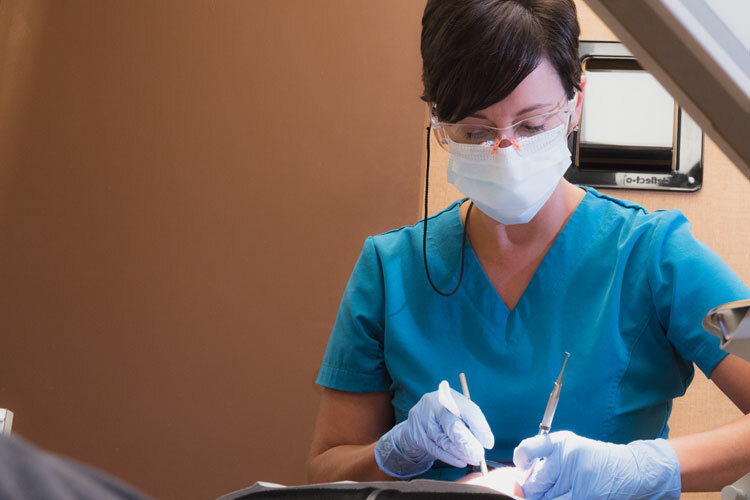 After the tooth is numbed up, we’ll clean out the damaged tooth structures and infected nerve tissues. 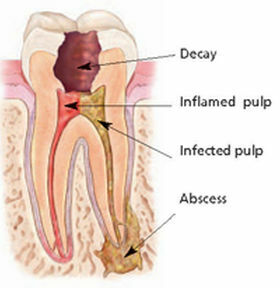 Once the canal is hollowed out, it is cleaned, medicated, and completely sealed off to prevent any type of recurrent infection (such as an abscess). Fact: Delaying a root canal isn't just painful, the infection can spread to other parts of your body. 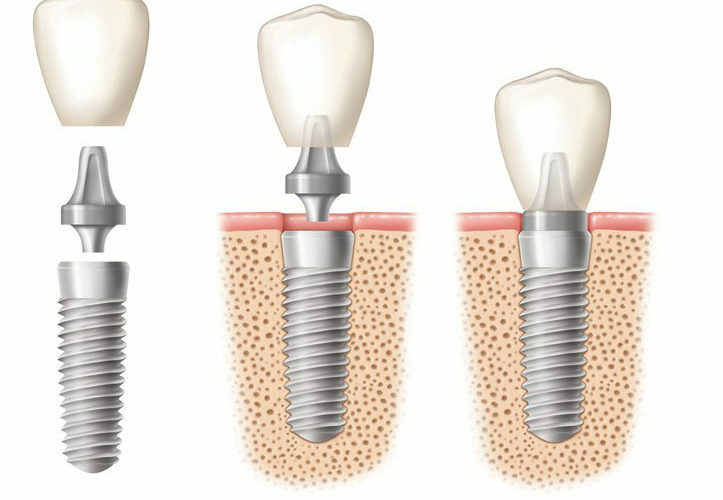 After your root canal, you’ll need a crown to protect your tooth and keep it from breaking down. Our CEREC system helps us to ensure the best fitting crown possible, with very little tissue discomfort. That way you can smile with confidence! We’re happy to accept new patients. Call us today!